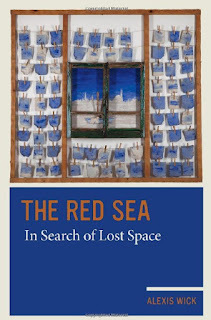 You can download The Red Sea In Search of Lost Space by Alexis Wick free in pdf format. The Red Sea has, from time immemorial, been one of the world’s most navigated spaces, in the pursuit of trade, pilgrimage and conquest. Yet this multidimensional history remains largely unrevealed by its successive protagonists. Intrigued by the absence of a holistic portrayal of this body of water and inspired by Fernand Braudel’s famous work on the Mediterranean, this book brings alive a dynamic Red Sea world across time, revealing the particular features of a unique historical actor. In capturing this heretofore lost space, it also presents a critical, conceptual history of the sea, leading the reader into the heart of Eurocentrism. The Sea, it is shown, is a vital element of the modern philosophy of history. Alexis Wick is not satisfied with this inclusion of the Red Sea into history and attendant critique of Eurocentrism. Contrapuntally, he explores how the world and the sea were imagined differently before imperial European hegemony. 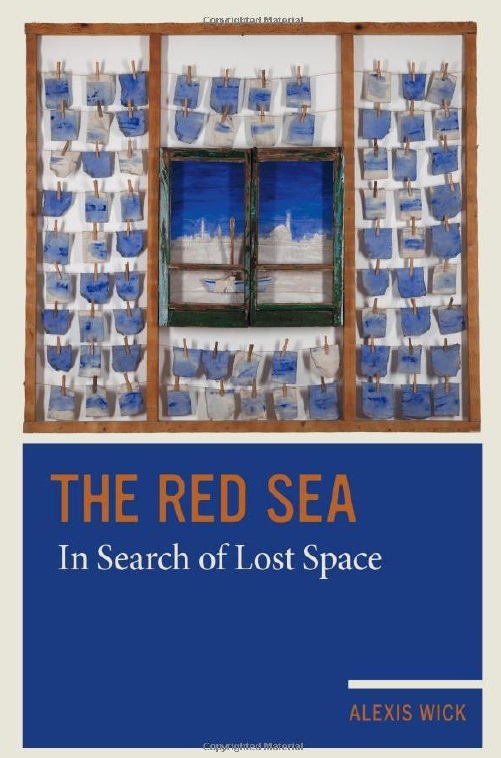 Searching for the lost space of Ottoman visions of the sea, The Red Sea makes a deeper argument about the discipline of history and the historian’s craft.